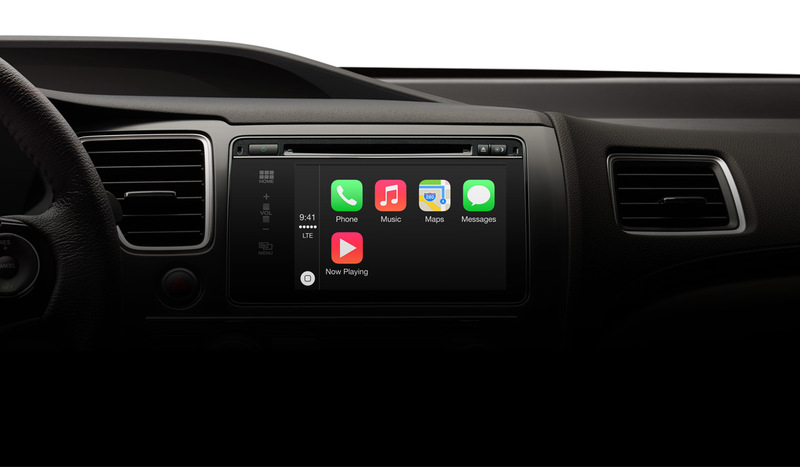 Today Apple has released iOS 7.1 updates with bug fixes that caused the home screen to crash, CarPlay automobile integration, manual control for Siri voice commands and improved TouchID support. The latest update also includes the major improvement in Siri that now lets you activate Siri while holding the home button down so that it will stop listening once you released the button. Siri also includes “more natural sounding” voices for Chinese, UK English, Japanese and Australian English. 3. Canges to FaceTime, Mail, iTunes as well as various User interface tweaks. All the latest upodate in iOS 7.1 is available immediately.